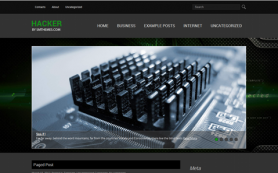 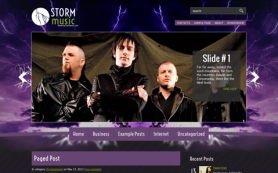 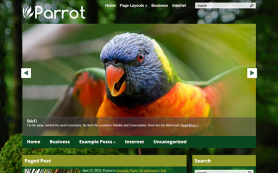 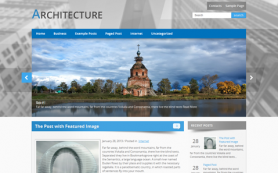 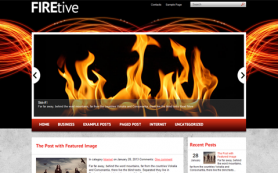 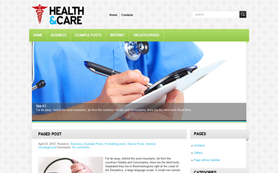 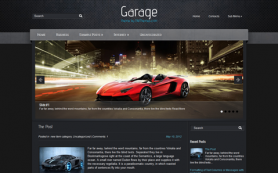 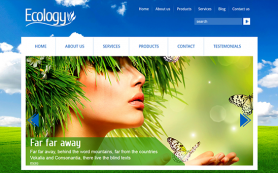 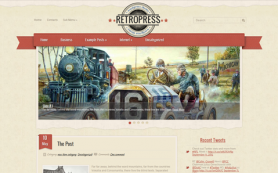 This free WordPress theme is very extraordinary and suitable for many purposes. 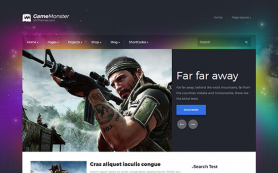 On the one hand it has a fresh multi-colored design created with the use of linear gradients and light shadows. 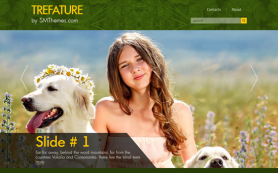 Isn't it a perfect solution for a nature blog or photo portfolio alike? 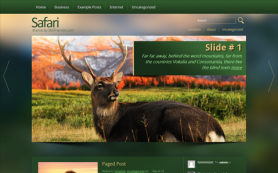 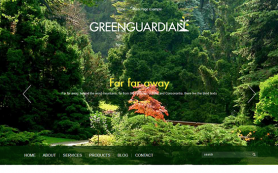 On the other hand the premium WordPress theme allows you to adjust each part of your website and create a unique interface which is responsive and adapts to any screen size. 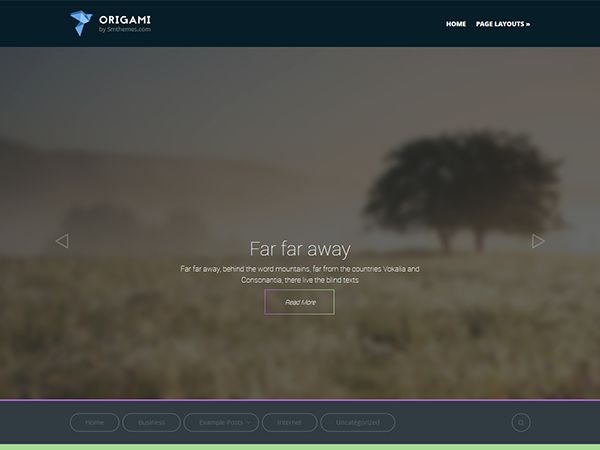 Keep up to date with the latest trends in web technologies using the Origami theme from SMThemes.com.